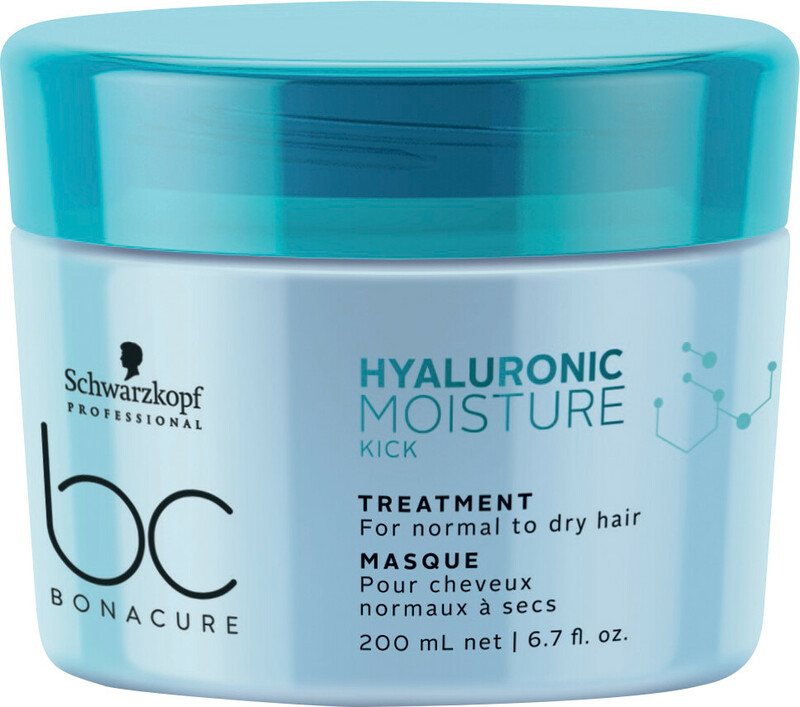 Put the moisture back into your dry, brittle or curly hair with the Schwarzkopf Professional BC Bonacure Moisture Kick Treatment. Designed as an intensive weekly treatment for those who struggle with parched locks, the rich and creamy moisturiser provides a rush of long-lasting hydration. Hyaluronic Acid derivatives vastly improve the suppleness and manageability of the hair, restoring its inner strength and elasticity. 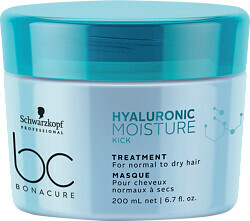 When used as a weekly treatment alongside the best of the Moisture Kick collection, hair is healthy-looking and manageable day after day. Apply through the mid-lengths and the ends of towel-dried hair and work through. Leave for up to 10 minutes, and rinse away thoroughly.